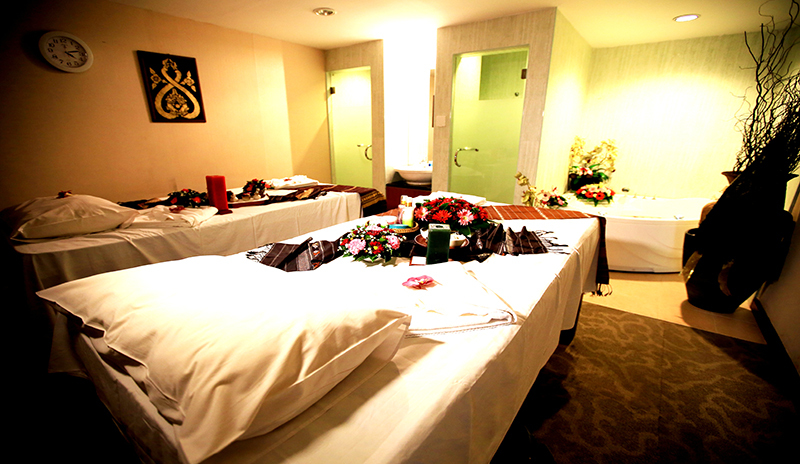 Rejuvenate and revitalize your life with our friendly and expert staffs who are dedicated to your physical and spiritual needs. 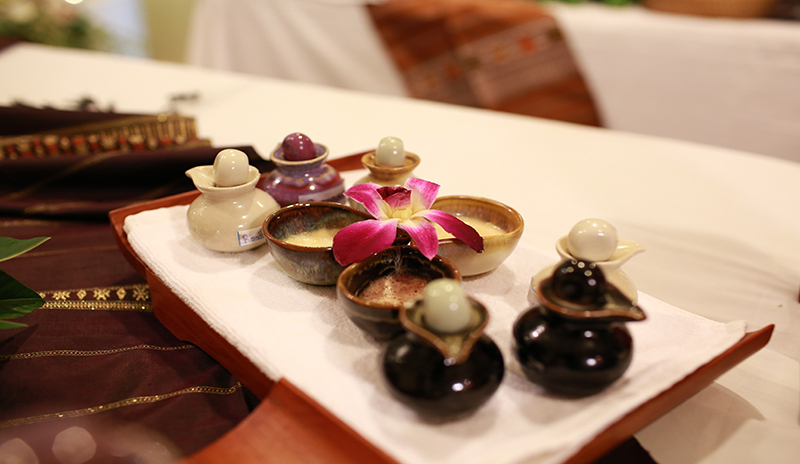 Visit our Healing Hands Spa on the 3rd floor today where a repertoire of treatments elevates the body, mind and spirit to a state of pure bliss and inner peace. 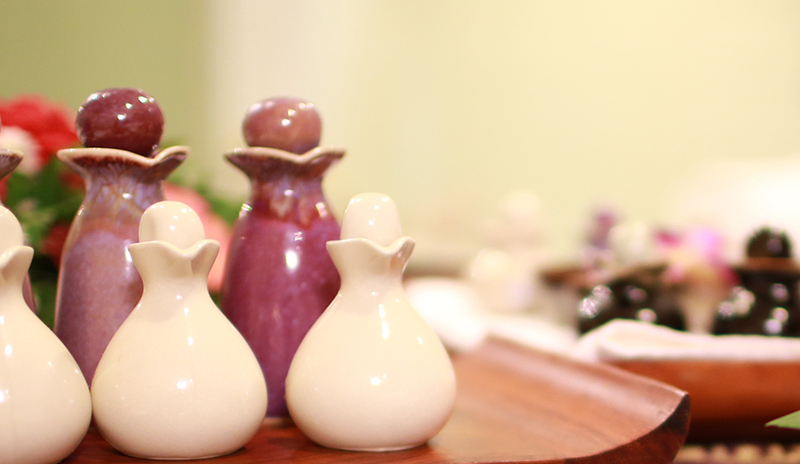 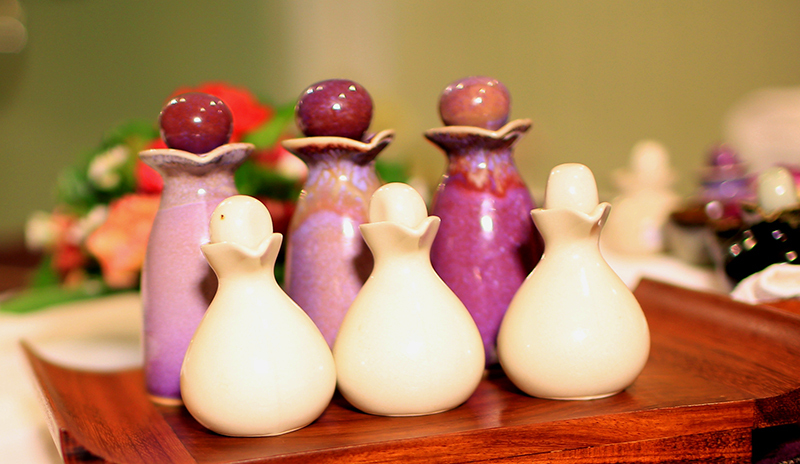 Choose from the many forms of rejuvenating experiences our masseurs have carefully crafted for your wellbeing.